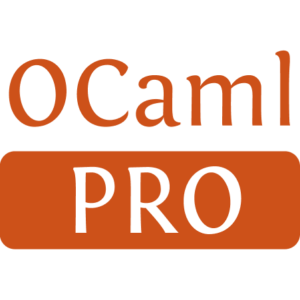 This is an OCaml library to parse and generate the YAML file format. It is intended to interoperable with the Ezjsonm JSON handling library, if the simple common subset of Yaml is used. Anchors and other advanced Yaml features are not implemented in the JSON compatibility layer. 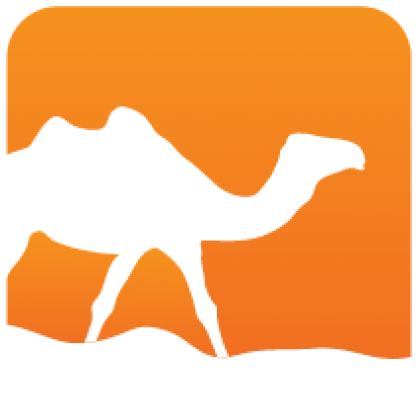 The Yaml module docs are browseable online. Installed 65 times last month.